You probably work out your major muscle groups. The biceps, triceps, quads, shoulders, hamstrings. But what about that powerful muscle between your ears? 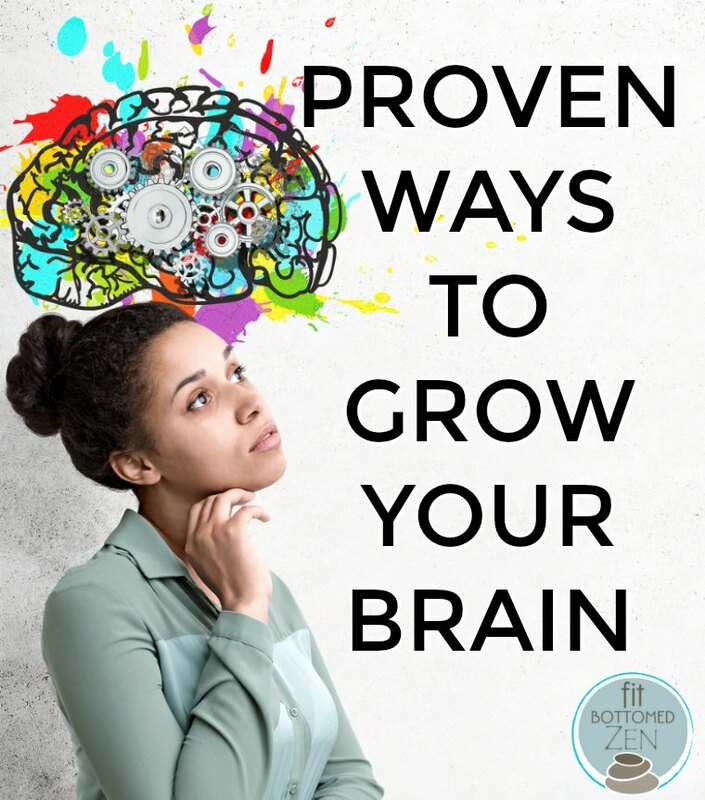 That’s right, we’re talking about growing your brain today! No matter how many trips around the sun you’ve taken, your brain always has room to grow, change and get more awesome. Here are 10 scientifically proven ways to boost your brain power — in infographic form — courtesy of Thai Nguyen, founder of The Utopian Life, and designed via Visme. This infographic was created using the Visme, an easy-to-use Infographic Maker.